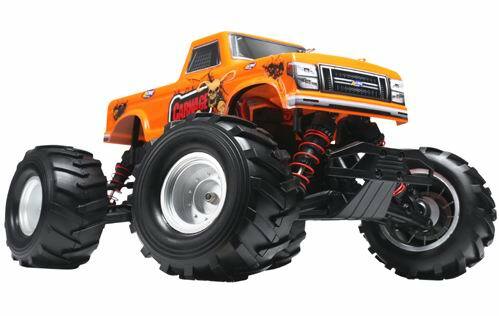 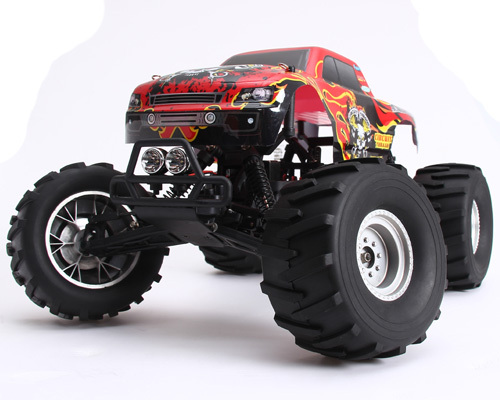 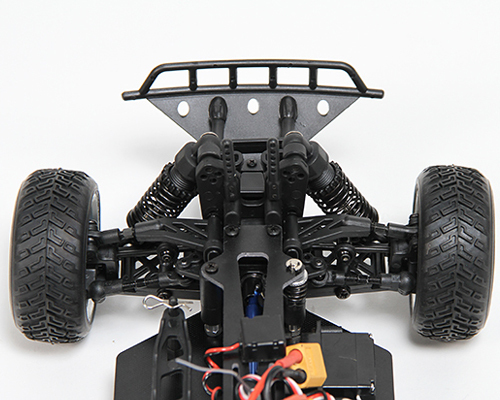 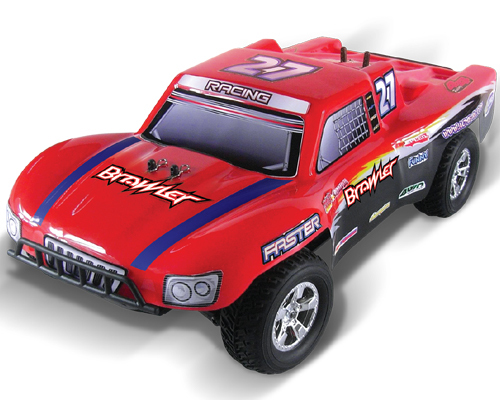 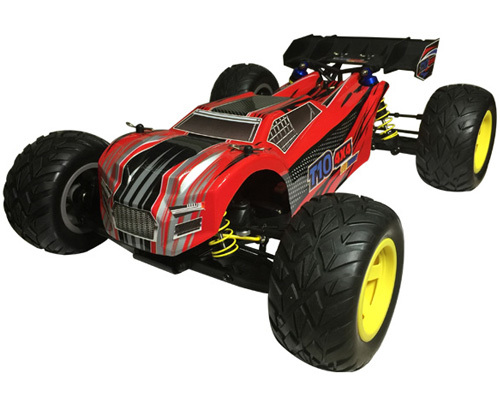 The Brawler is a brand new to the market brushless short course RC truck. 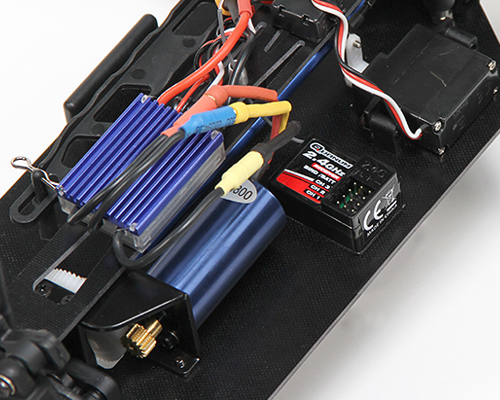 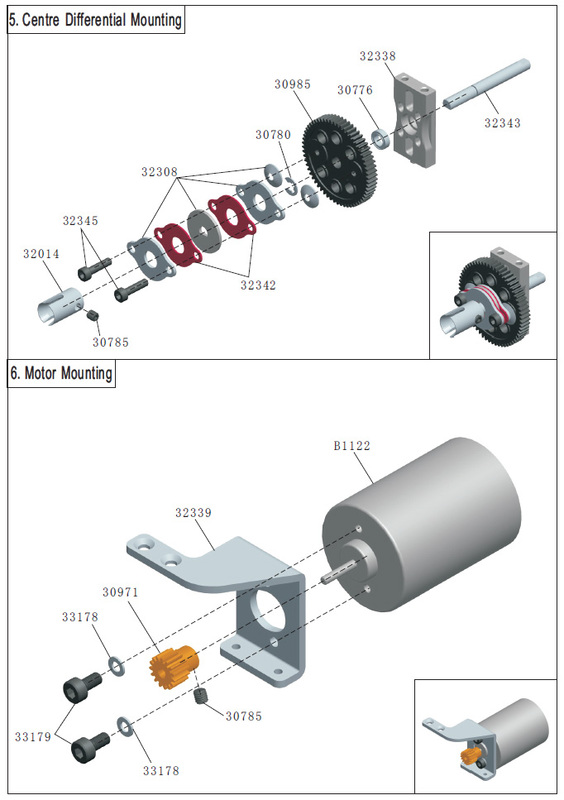 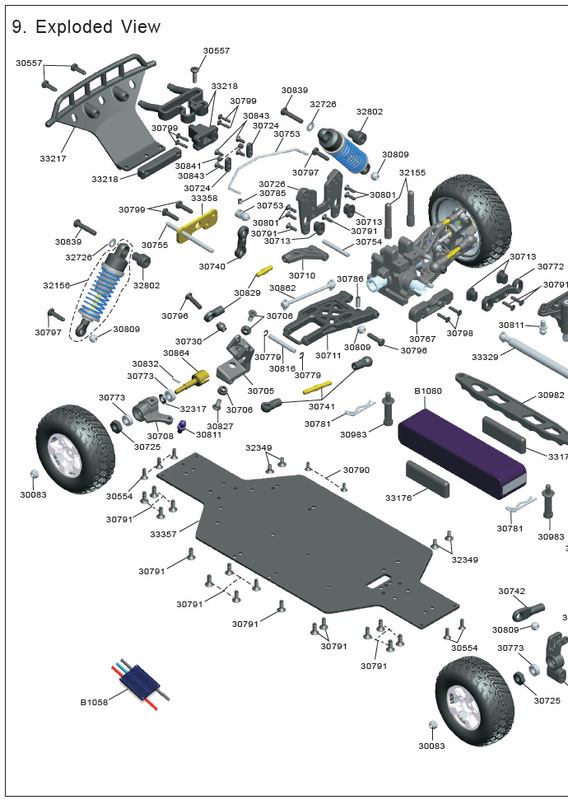 This model has a big brushless motor and 7.4V Li-Polymer battery so it will go unbelievably fast. 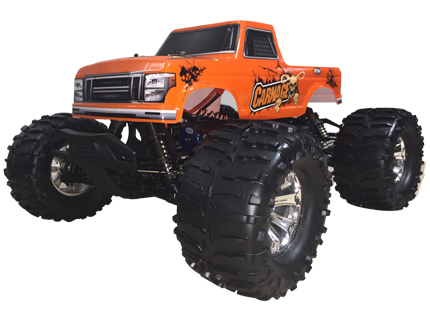 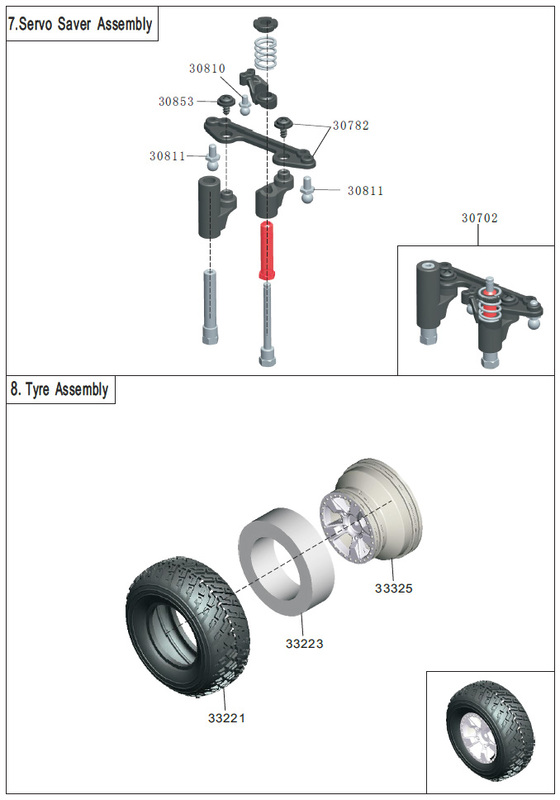 The glass fibre chassis and upper deck help to reduce weight and lower the centre of gravity, resulting in faster cornering and higher maximum speed, while the 4WD system with front and rear differentials evenly distributes the massive power to the wheels making this truck a real racing machine. 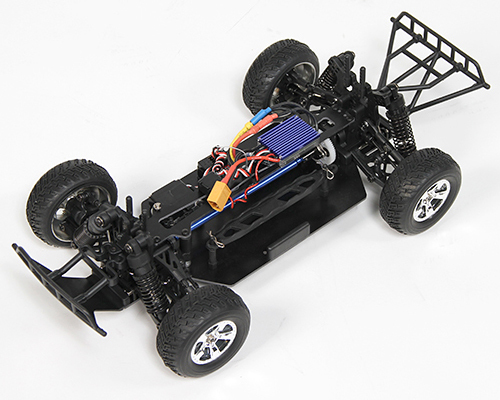 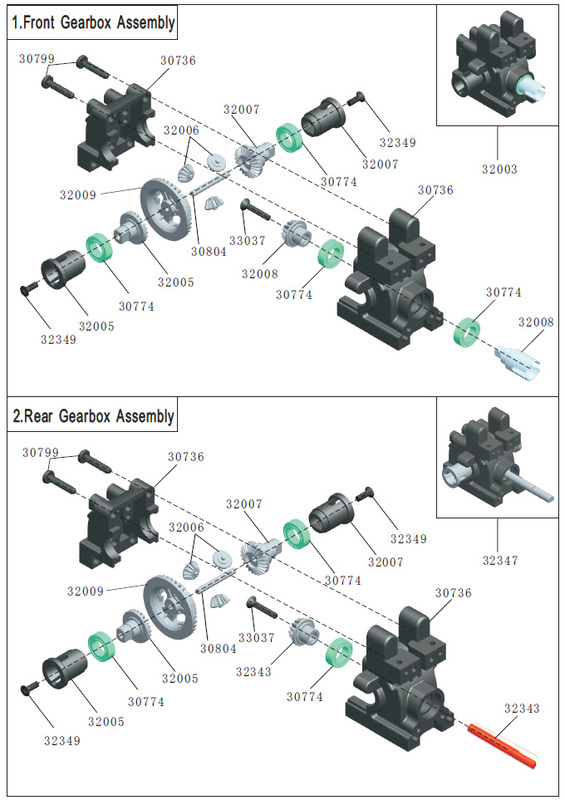 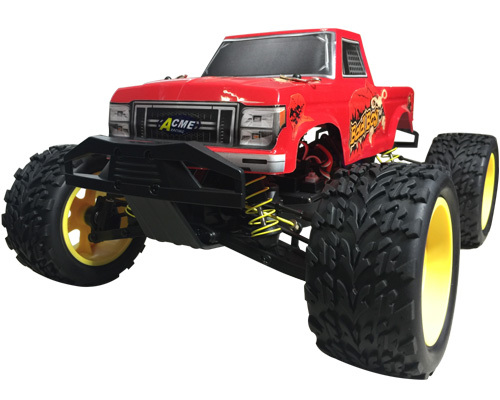 Equipped with a 25A brushless power system, this little 1/16 short course truck is both powerful and fast. 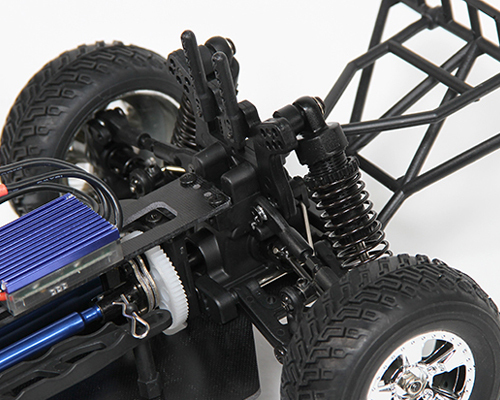 This model is capable of achieving 45 -50 km/h straight out of the box. 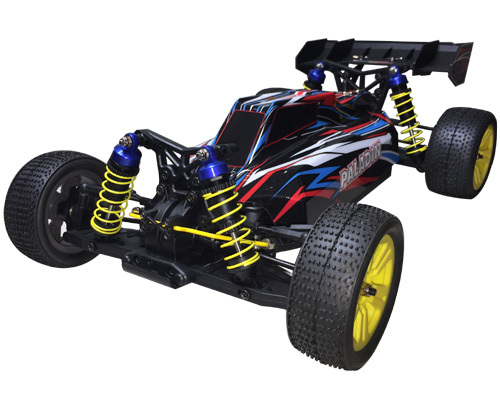 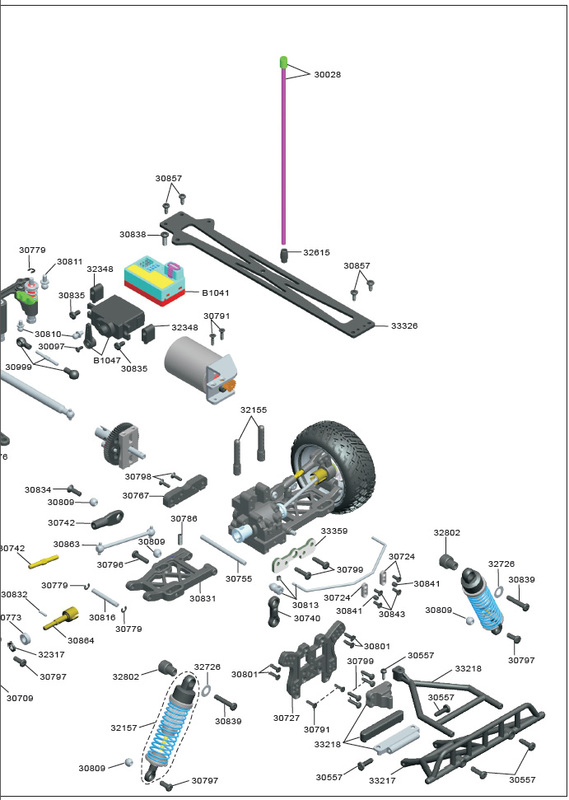 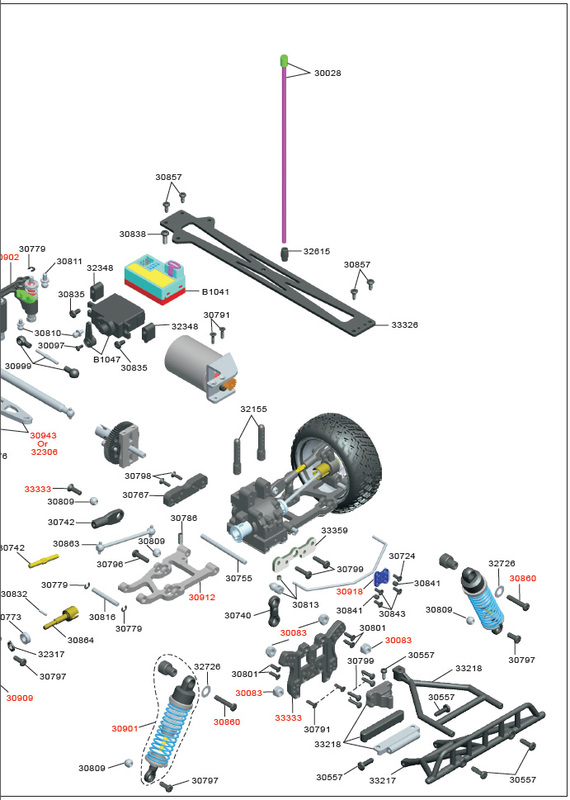 This car is great fun with plenty of performance features usually found on larger buggies such as, fully adjustable suspension, oil filled shocks, metal diffs, diff cups, dog-bones and front / rear anti-sway bars. 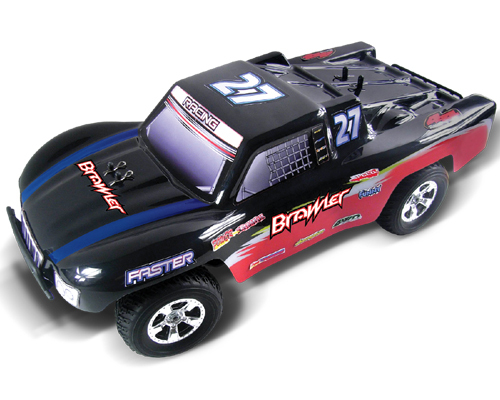 The Brawler brushless RC Truck comes fully built with everything you need to get going apart from four normal AA batteries for the radio handset. 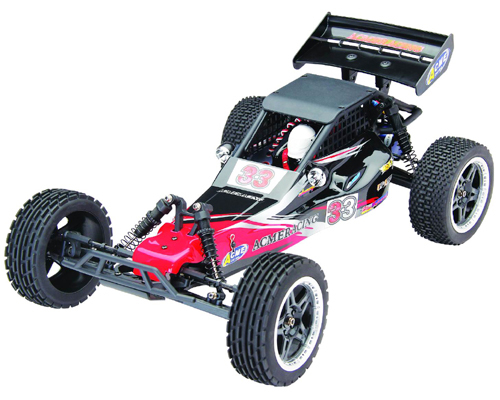 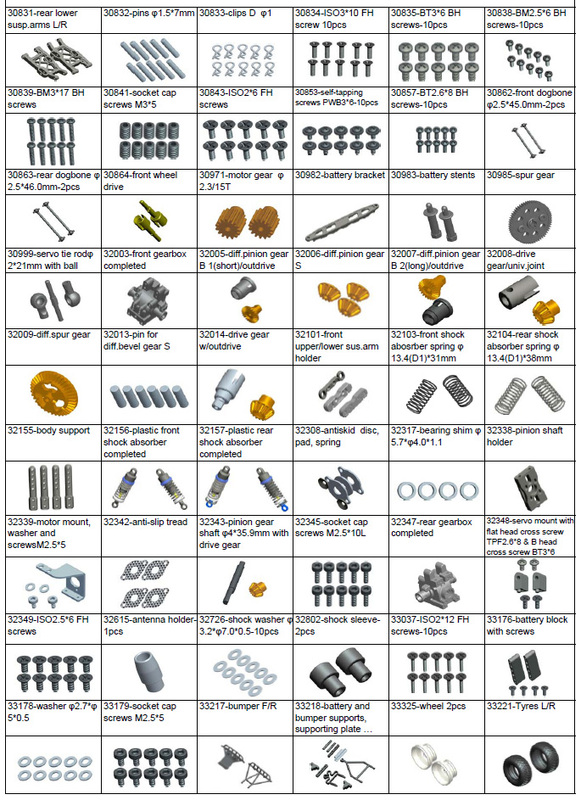 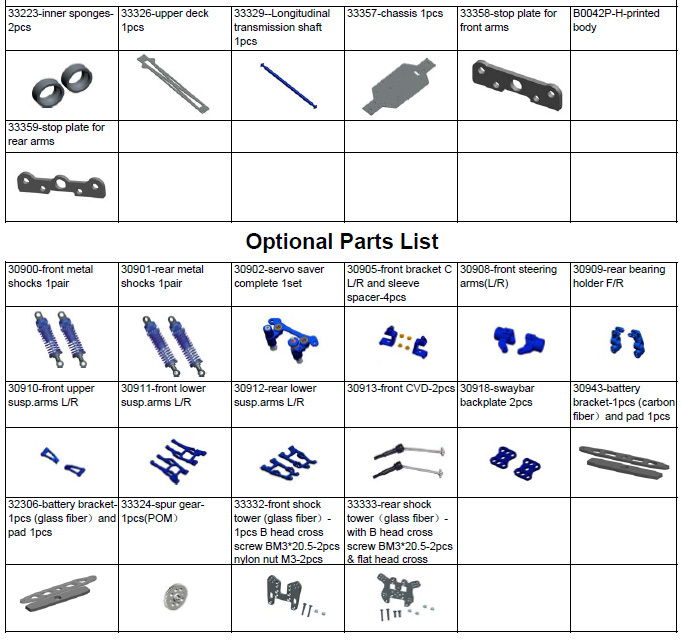 This is a high spec racing model that at full speed requires some real skill to control it. 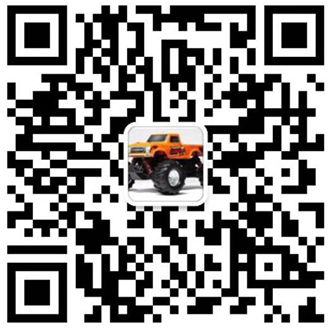 It is therefore recommended for ages 14+.